The Glamourtini: Winner of Tribute Shoes Giveaway! 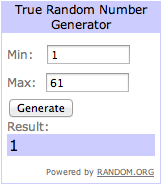 Winner of Tribute Shoes Giveaway! Congratulations Cindylene Lim for winning one gift certificate worth P400 from Tribute Shoes! Please send me a message on Facebook on how you can claim your prize! By the way, a lot of entries were disqualified since they did not follow the requirements. Before filling out the entry forms, please double check if you followed the instructions. Also, please make sure your Facebook posts are set on public. Remember that all entries are double checked for them to be valid. Thanks for understanding! Didn't win the giveaway? Don't fret! 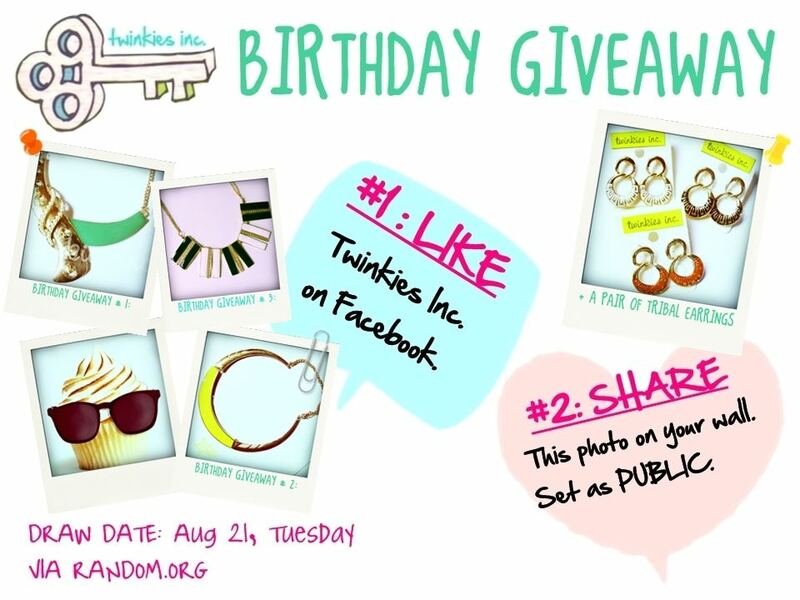 There's another cool giveaway from Twinkies Inc.! Go to their Facebook page here and follow the instructions to join! Hey Aly! Thanks a lot for sending me a message on IFB and being one of my loyal readers. I really appreciate it. I'm also really flattered since you've got more followers than me. Hahaha! Followed you back! Hey,I found your blog on IFB and I followed you. I hope you will follow back. Great blog btw, love the pics! Buuuu.. i arrived a little late..but congrats to the winners!